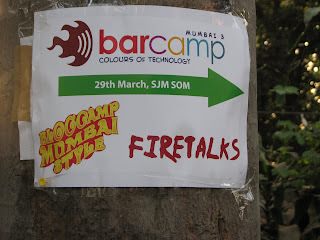 Ok, here goes the 3rd barcamp of Mumbai & this time blogcamp was plugged along with it. It was a good camp, i would call it a great success. 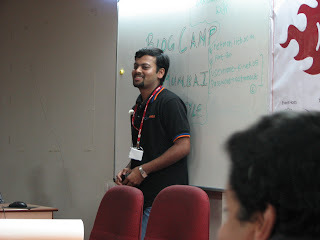 I gave a tiny talk on security related issues for those who maintain thier own installations of blogs.